Make sure to follow these rules when giving rides in Alabama, and to keep an eye on your email for important news and updates from Lyft. If you're applying to become a driver in Alabama, check out the application steps. 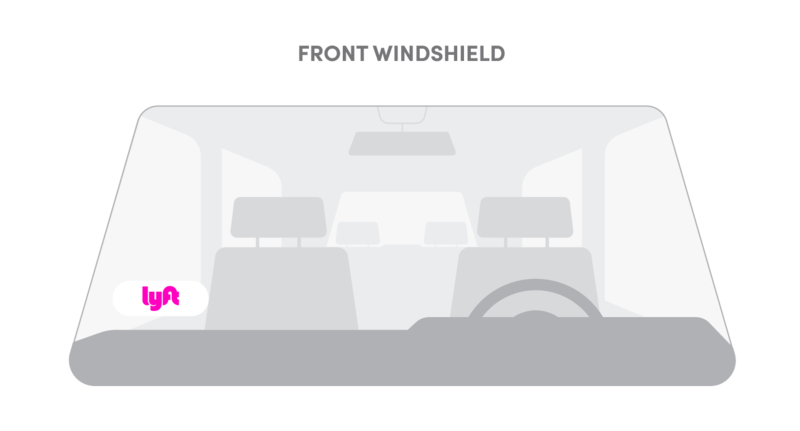 Drivers are required to display the Lyft emblem while in driver mode. Refer to the image above for where to place your Lyft emblem. Do not stop, park, load, or unload passengers in a travel lane or in an officially designated bus or taxi stop. In Alabama, Lyft's standard limit for driver mode applies. Moving from Alabama to a different state? Find your new market here to see what steps you'll need to take.